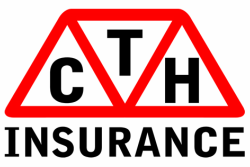 At CTH Insurance, getting a quote is free and simple. You are not obliged to take up a policy but we will give you advice on the products we are offering. ​You can either call, visit or complete and online form.